Jazz Revolution is an eclectic blend of jazz and soul music. The band is built from a six piece jazz ensemble playing the sounds of the classic standard jazz literature, classic R&B tunes, and progressive soul music. 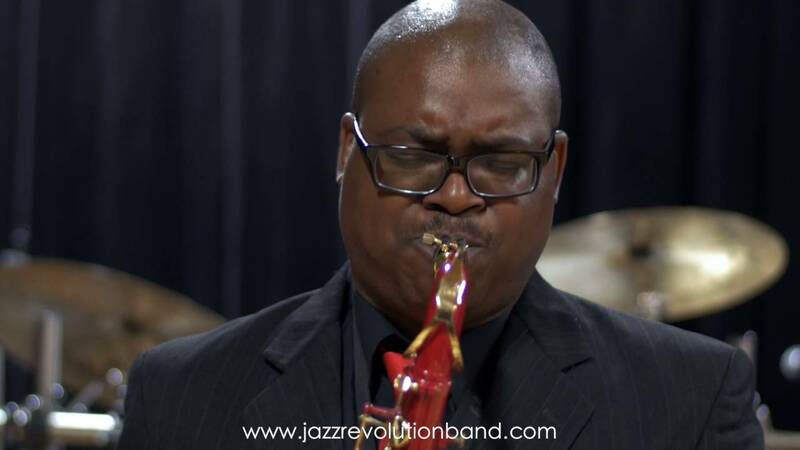 The members of this group come from various musical backgrounds including Jazz, Gospel, Latin, Classical, and Funk and collectively, the members of Jazz Revolution have more than 95 years of performing experience. Jazz Revolution is not only a group of musicians but also a group of entertainers. Audiences leave performances feeling like active participants. Purpose is a major intent of Jazz Revolution. The purpose of this ensemble is but to provide medicine for the human soul. Ahhhmazing!!!!!! They are the real deal! I needed to book a band for an outside event, but it was 100 degrees so I asked the band to play in a small room inside...they were completely flexible and made the last minute arrangements work. Ultra professional to work with too! They really engaged the crowd with their talented band and vocalist. I highly recommend Jazz Revolution for any event. They (literally) rock!! Letron was fantastic to work with. He communicated quickly and easily, answered all our questions and knew which questions to ask us. The band did a great job and everyone enjoyed it! We have been using Jazz Revolution for 3 years now and are never disappointed. They go well above and beyond expectations. We had so many issues on our end with figuring out paper work, but Jazz Revolution pulled through and dealt with our miscommunication and were so patient. Then, to top it off, gave a stellar performance that really made the night. It would not have been half as good if we hadn't been blessed to book them! Jazz Revolution was absolutely amazing. Everyone is very professional and pleasant to work with. Their musical talents are over the top. We keep getting compliments from our attendees. I would totally work with them again. Insurance: We are insured for any performance that requires it. Details will be provided upon request. Our clients should expect a band that molds to the occasion. 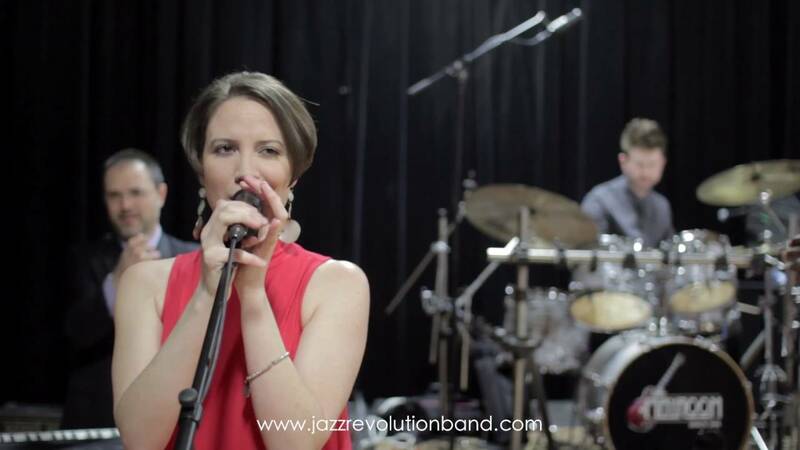 Whether you are looking for a sophisticated quartet to play during your cocktail hour or professional event or you are looking for a band to get the crowd up on their feet, Jazz Revolution aims to please. Jazz Revolution is an eclectic blend of jazz and soul music. 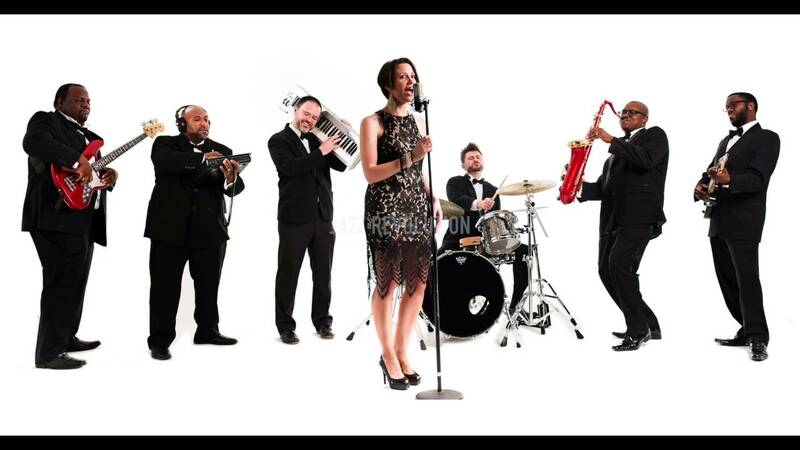 The band is built from a six piece jazz ensemble playing the sounds of the classic standard jazz literature, classic R&B tunes, and progressive soul music. 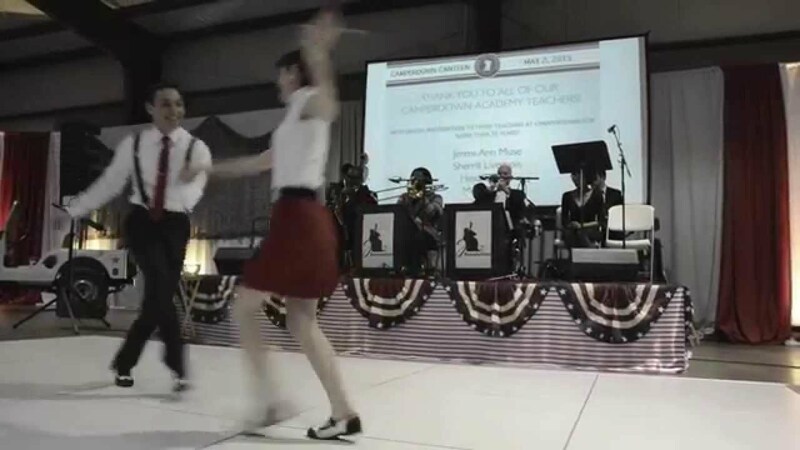 The members of this group come from various musical backgrounds including Jazz, Gospel, Latin, Classical, and Funk and collectively, the members of Jazz Revolution have more than 95 years of performing experience. Jazz Revolution is not only a group of musicians but also a group of entertainers. Audiences leave performances feeling like active participants. Purpose is a major intent of Jazz Revolution. The purpose of this ensemble is not just to play music, but to provide medicine for the human soul. Talented, soulful, and fun are just a few words used to describe this unique musical group. We provide our own professional sound man, so you are welcome to use our sound equipment for announcements and toasts.